Why did you decide to become a landlord? Couldn’t sell your house in this market? Heard there was a shortage of rental houses and thought you’d capitalize on the shortage? Heard others say that real estate was a good investment? Whatever your reason you now own a rental property. You want your experience in the rental real estate market to be pleasant and profitable. In recognition of National Stress Awareness Month lets all work on eliminating stress in our lives. 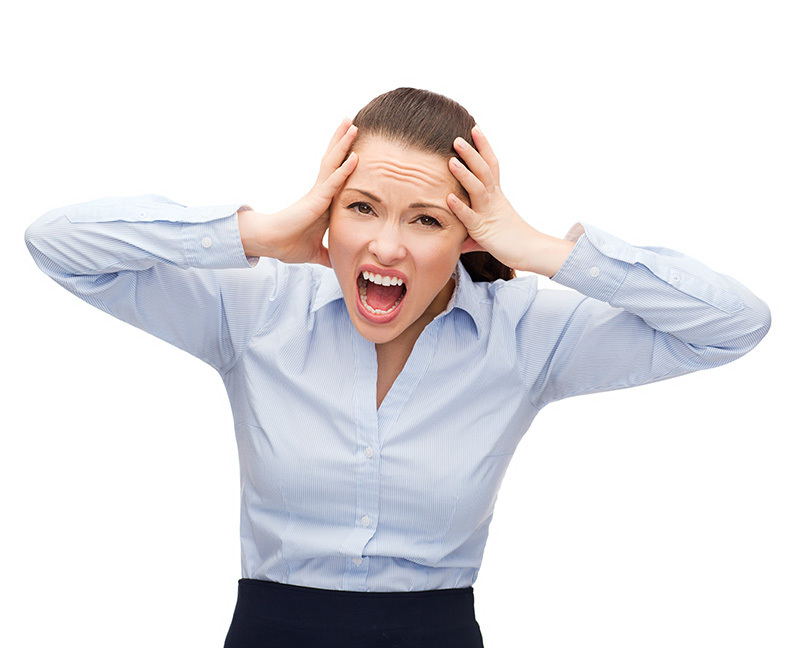 A good property management company should be able to eliminate many of these stresses. What should you expect from a property management company? Nobody wants to get to the point of having to go through an eviction process, but having a staff on hand with the legal knowledge to proceed is comforting in a bad situation. While hiring a property management company may eat into your bottom line (although it may not because of rental consistency) it should greatly reduce the stress associated with owning a rental property. If you decide not to hire a property management company what steps can you, as the landlord, take to reduce your stress? Don’t rent to family and friends. Nothing good will come of this. Following these suggestions will help minimize the stress associated with renting and maintaining your property. However, serious consideration should be given to hiring a property management company if you really want to eliminate the stress. Many property owners lack the time or expertise to manage their properties themselves. Let us handle all day to day affairs of property management, from finding quality tenants to dealing with issues that arise with the property. At Real Property Management Tidewater, we can help you discover ways to reduce the stress of rental property ownership. Work with us today to turn you investment into a property both you and your tenants will truly appreciate.